The 144th Open Championship kicks off on the Old Course at St Andrews for the 29th time this week. In what is probably one of the most open major championship for a long time, the field will take heart from a wretched 2015 for Tiger Woods, and no Rory McIlroy due to a footballing injury. 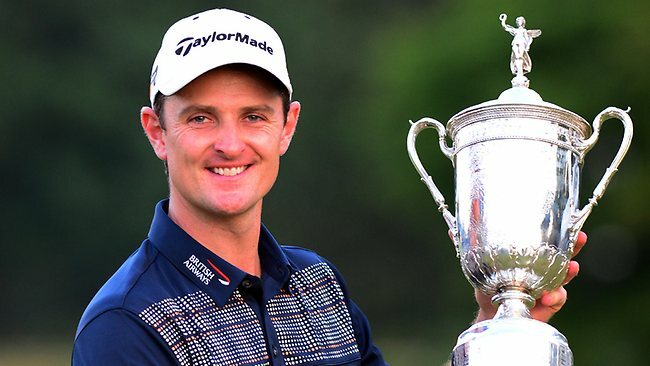 The absence of a defending champion means that everyone thinks they can finally kiss the claret jug come Sunday evening, so long as they can beat the fiercest competitors of all – the weather, and the links. 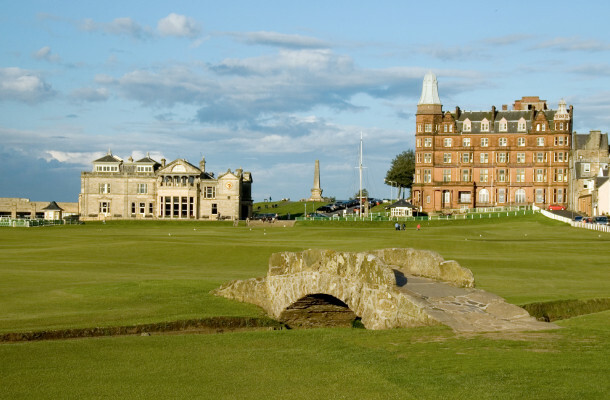 Golf at St Andrews dates back over six hundred years and the historic Old Course will provide a stern but unique test for the very best players in the world, each of them battling to become the Champion Golfer of the Year. The Course is steeped in history and the iconic links have witnessed some of the most memorable moments in Open Championship history, from Costantino Rocca holing his putt through the Valley of Sin, to Seve Ballesteros’ triumphant celebration on the 18th green, to Jack Nicklaus on the Swilcan Bridge waving farewell. This year the course will measure 7297 yards and play as a par 72. It is impossible to look beyond the 21 year oldworld number two, who is trying to claim the third leg of an unprecedented calendar grand slam following victories in the Masters and US Open. Spieth only arrived in Scotland late on Monday afternoon after winning the John Deere Classic, but the 21-year-old is riding the crest of a wave and his putting will be a massive asset. 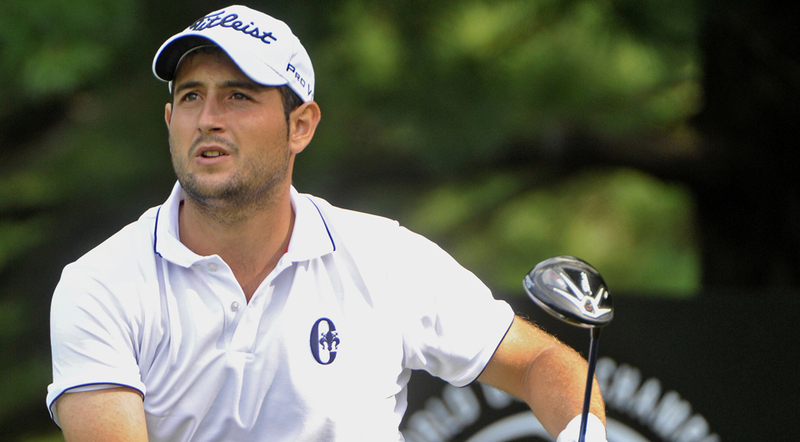 He has however only ever played one round at St Andrews, in 2011 as a teenage amateur. 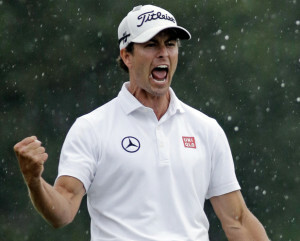 Johnson had a putt to win the U.S. Open a month ago. 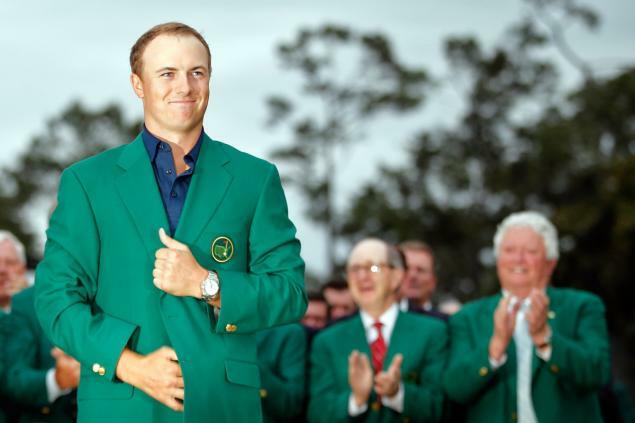 He missed it, and the one back, and handed Spieth the title without forcing a playoff. 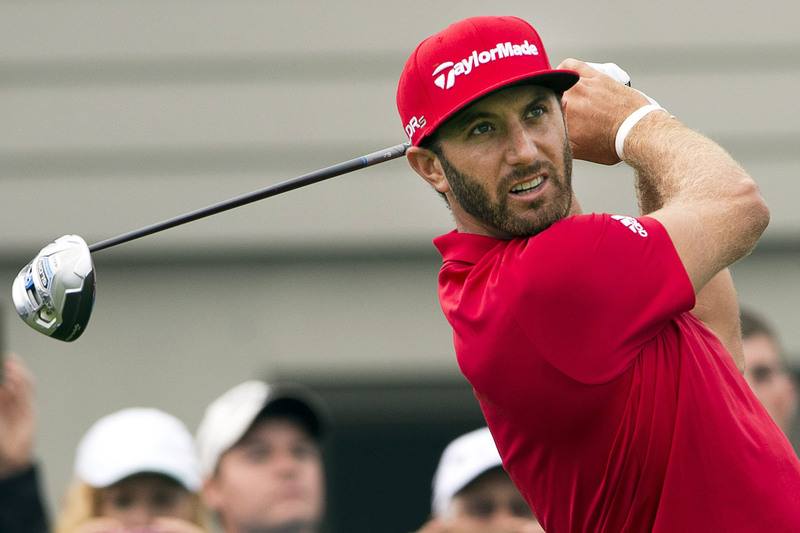 Such a situation is surely difficult to come back from, and Johnson will have a constant reminder of his Chambers Bay failings in the first two rounds on the Old Course. 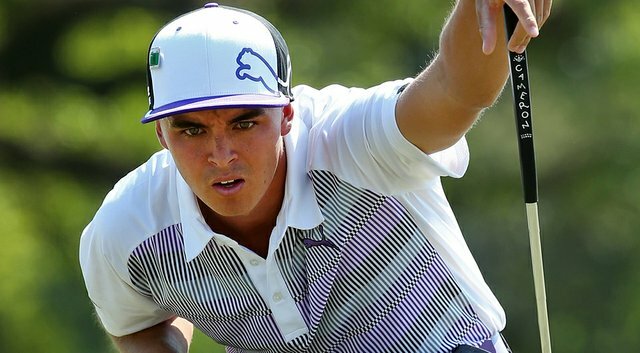 Fowler finished runner-up behind Rory McIlroy at Hoylake last year and was in the top five in all four majors. He responded to being labelled over-rated by fellow pros with a stunning victory in the Players Championship in May and produced a similar scoring burst to win the Scottish Open on Sunday. 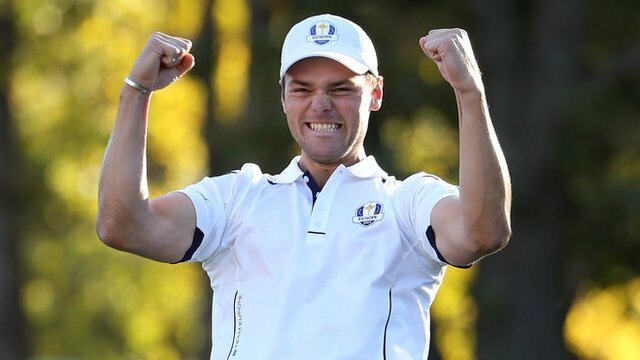 Kaymer missed the cut in the defence of his US Open title at Chambers Bay (and also in the BMW International on home soil), but finished fourth in the French Open in Paris, and he seems to thrive on tougher courses. His excellent long-range putting will also be crucial on the tricky double greens at St Andrews. England’s Rose burst onto the scene at the Open Championship at Birkdale in 1998 when he secured up a fourth-place finish as an amateur. He has never bettered that result in an Open, but this looks to be the year when he does improve on his performance as an 18-year-old. His latest outing as defending champion at the Scottish Open at Gullane started well, as he shot consecutive 66s but fell away somewhat at the weekend. The form is there for Rose, though, and he will be feeling confident heading to St Andrews. Adam Scott was struggling with inconsistency this season until he teamed up with iconic caddy Steve Williams, when he tied for fourth at the US Open. Scott has the all round game to play any course and any major. He’s finished in the top 10 of 10 of his last 18 majors, including 3 straight Open Championships, and one certainly feels he has more major wins within his reach. An unlikely choice due to relatively poor current form, but Levy is another long hitter who can produce a string of low scores when on song with the putter. He carded three rounds in the 60s in the Scottish Open at Gullane last week, so if he can carry that form forward, who knows…..? Coverage of the 144th Open Chmpionship begins on the eve of the first round, with the Past Open Champions challenge on BBC 2 from 4pm, followed by ‘An Evening with Peter Alliss’ at 7pm.